When speaking with patients about health, wellness, and disease prevention, my general recommendations usually consist of nutrition and exercise recommendations, getting adequate sleep, not smoking, and limiting alcohol. My recommendations are about to change! Regular sauna use can add another dimension to a healthy lifestyle, which is to enhance overall health, wellness, and disease prevention. Hydrotherapy, sauna, and getting your sweat on have been part of naturopathic medicine since the discipline’s inception. 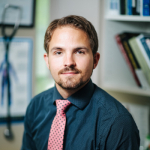 Naturopathic doctors have always valued and respected the body’s inherent ability to detoxify compounds and have always recognized that this process can be enabled by making sure the emunctory organs are supported and healthy. The emunctory organs are the organs of elimination and include the skin, lungs, liver, kidneys, and lymphatic system. 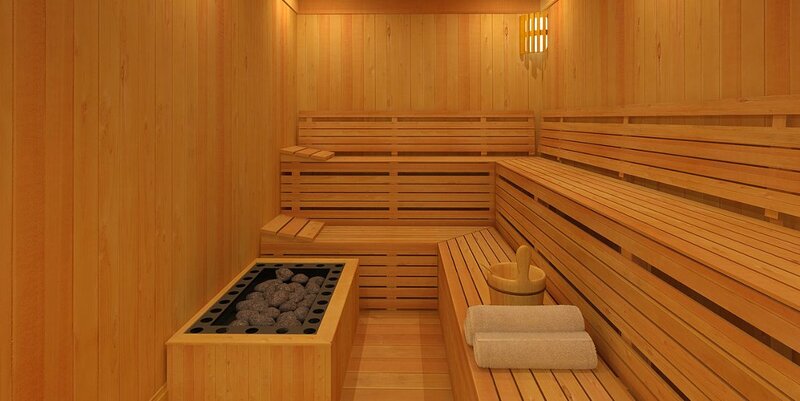 In the February issue of JAMA Internal Medicine, researchers from Finland published a research study on the association between sauna bathing and fatal cardiovascular and all-cause mortality events. This prospective cohort study included 2315 Finnish men aged 42 to 60 years. Sauna use was divided into groups based on frequency (1x/week, 2-3x/week, or 4-7x/week) and duration (<11 minutes/session, 11-19 minutes/session, or >19 minutes/session). So who are these Finnish Men who sweat? Well, they don’t seem all that different from the average American Joe. The biggest difference was that 30% of these men were smokers, which is above the US average. Their average total cholesterol was 228 mg/dL and triglycerides at 113 mg/dL. 20% of the participants were taking anti-hypertensive medications. Results from this study showed that sauna was associated with a 22 to 63% reduction in a wide variety of outcomes from sudden cardiac death to dying from any cause (all-cause mortality). Moreover, the beneficial effects of bathing in a sauna were directly correlated with both frequency and duration of sauna bathing. Obviously, being a cohort study, we cannot make any definitive conclusions. However, sauna has been associated with a wide variety of health benefits before, and this new evidence is in line with what we already know about sweating in hot boxes. What I find curious about this study is the authors’ explanation for why sauna therapy could be beneficial for health. They discuss the well-documented effects on increasing cardiac output (heart rate x stroke volume) but fail to mention that sweating may also serve to eliminate toxins that are associated with cardiovascular risk. Studies such as the Trial to Assess Chelation Therapy (TACT) have already demonstrated in a double-blind, randomized, control design that chelating heavy metals reduces cardiovascular events in post-heart attack patients. Although it is not yet clear why frequent sauna bathing is protective against cardiovascular events, this Finnish study certainly supports the notion that time spent in the steam room is time well spent.